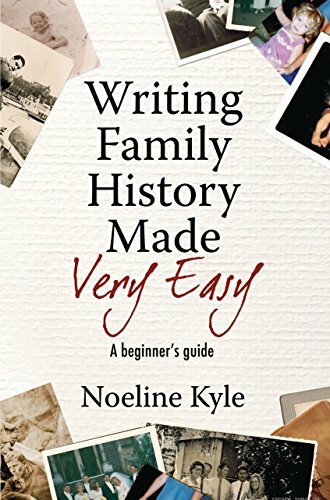 Many people begin a family history because they want to ensure their family stories are preserved for future generations - whether or not they aim to write a book. 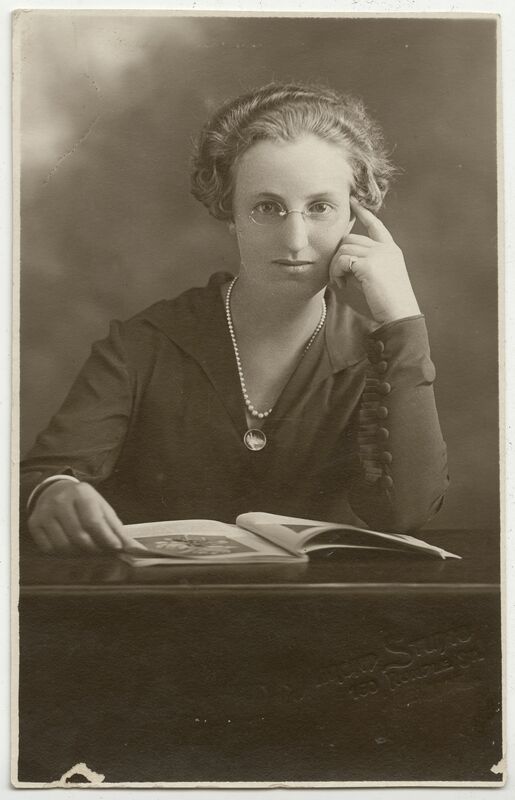 The State Library attempts to collect all South Australian published family histories. 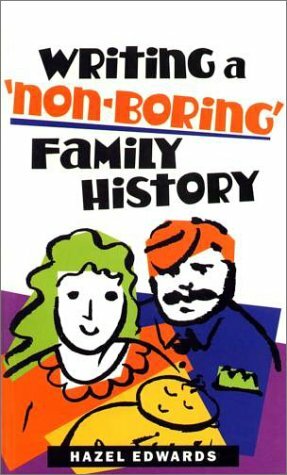 We also try to collect family histories about South Australian families which have been published interstate, overseas. To find if the Library has a copy of a family history connected to your family: search our catalogue by subject, then enter the surname you are searching and the word 'family'. You could also try other libraries including Genealogy SA and the Society of Australian Genealogists. An easy to follow book designed for researchers with little writing experience. This book provides an outline for constructing research into a narrative, and how to dramatise the story. 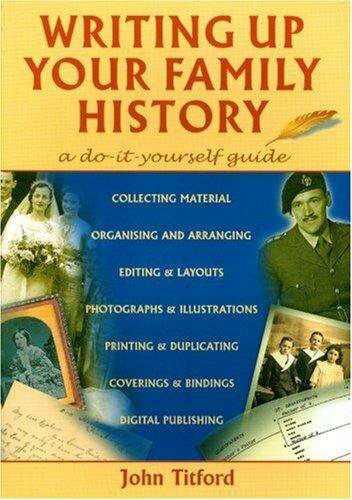 This detailed guide addresses the essentials for writing and publishing your family history. 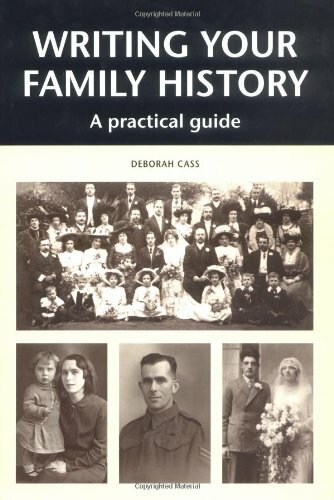 This useful book contains both suggested research sources as well as suggestions for writing a family history when there is limited information available. 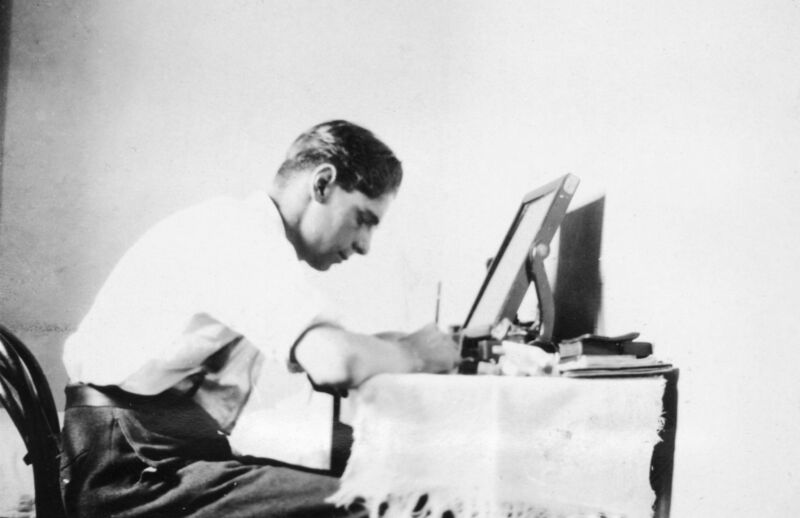 Here are some online sources to assist in writing your family history. When writing your family history it is likely that you will want to use photographs, newspaper articles, or other material which may be in copyright. 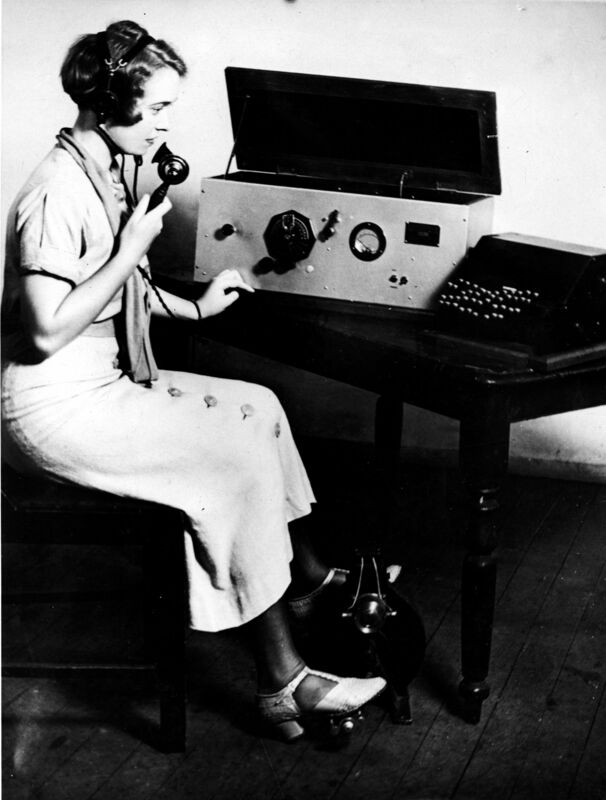 The links below provide general information about family history and copyright. Acknowledging your State Library of South Australia Sources . If you compile a book or other publication, post a copy to the library, or simply bring it to the Information Desk. This site gives tips for preserving digital information such as photos and emails. Whether you plan to publish your family tree or not, you may like to record your information on a computer program or database capably of creating family trees and pedigree charts. Gould Books at St Agnes (SA), who specialise in genealogy products, may be a good place to start looking. For basic charts and forms you can print out why not go to the Home tab above and check out the 'Forms and Charts' box.